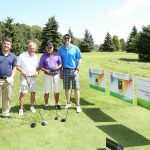 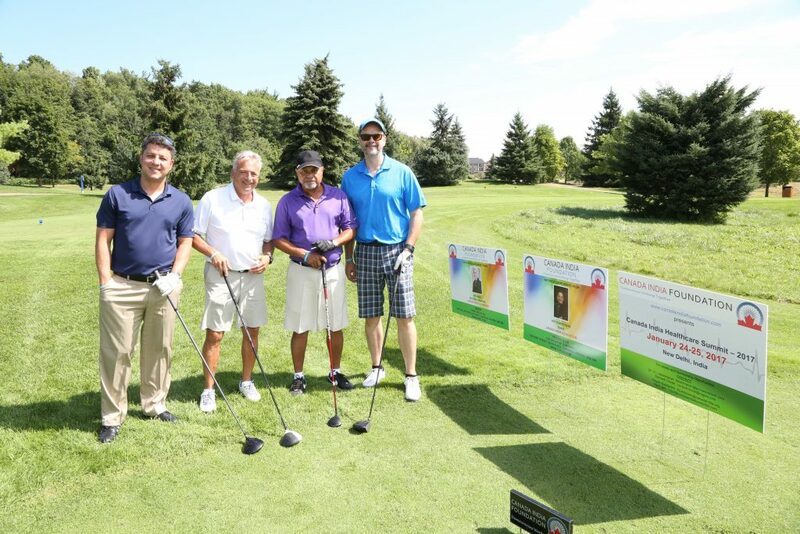 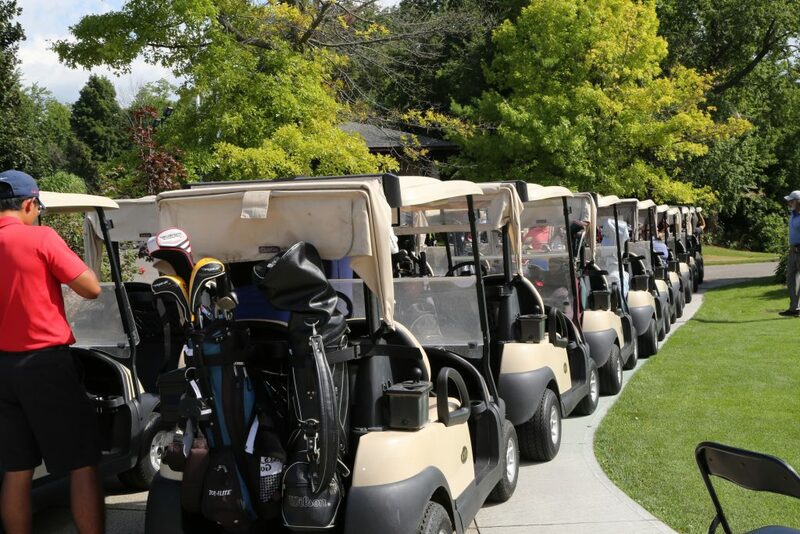 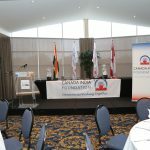 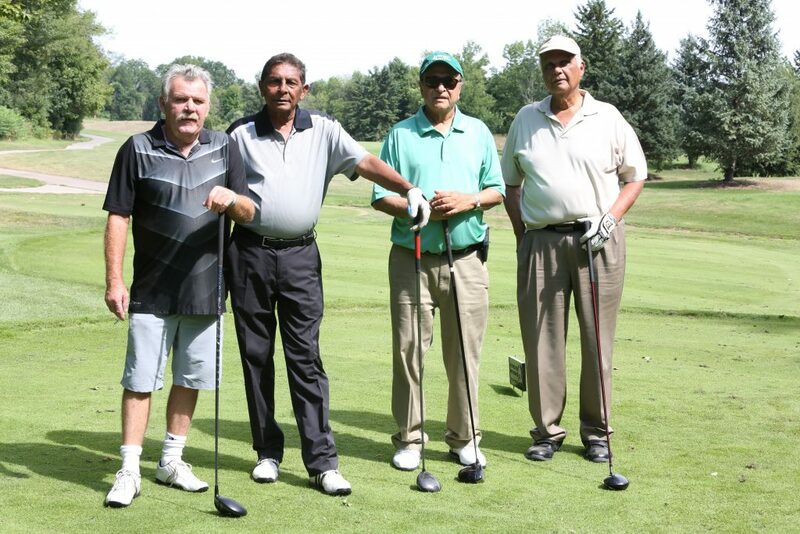 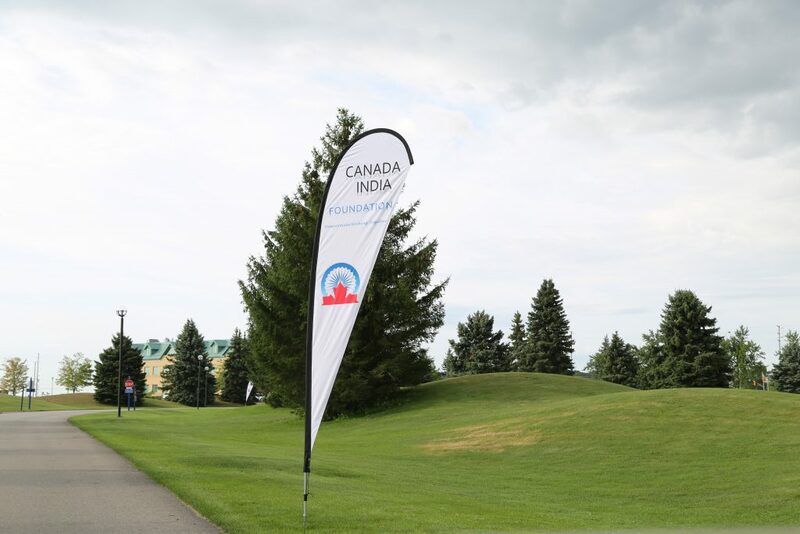 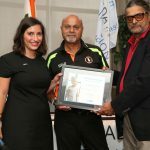 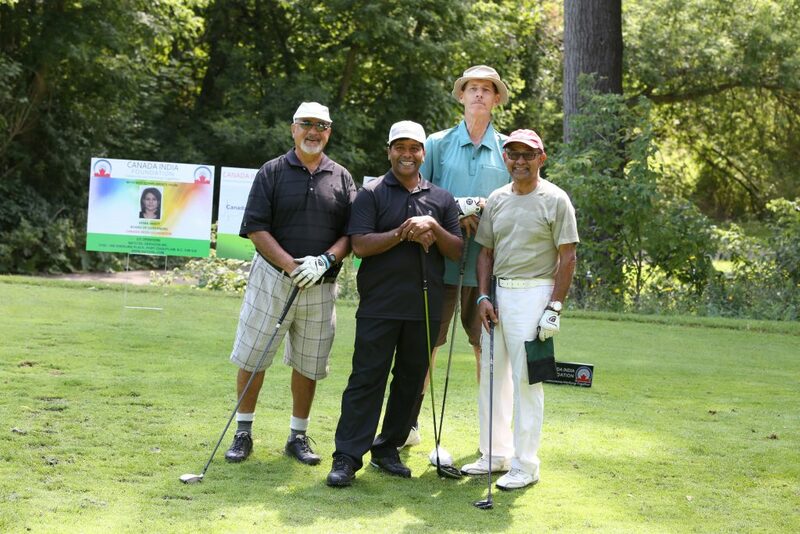 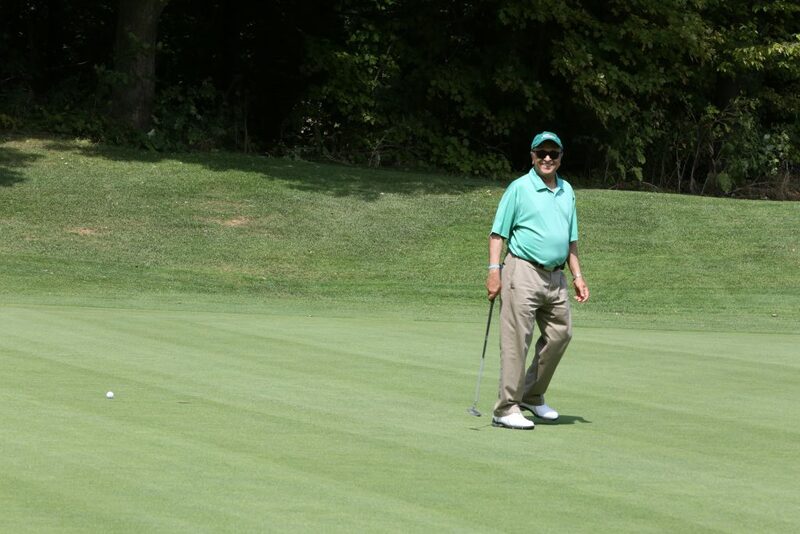 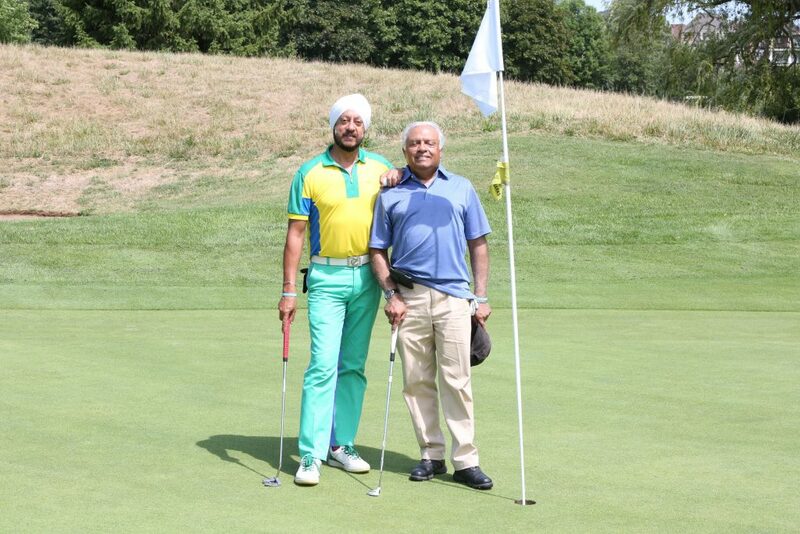 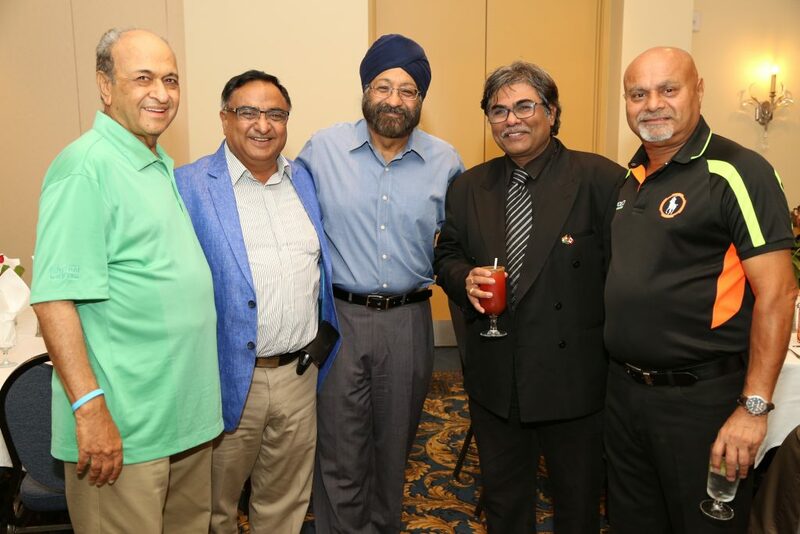 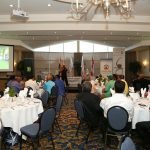 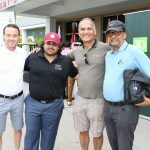 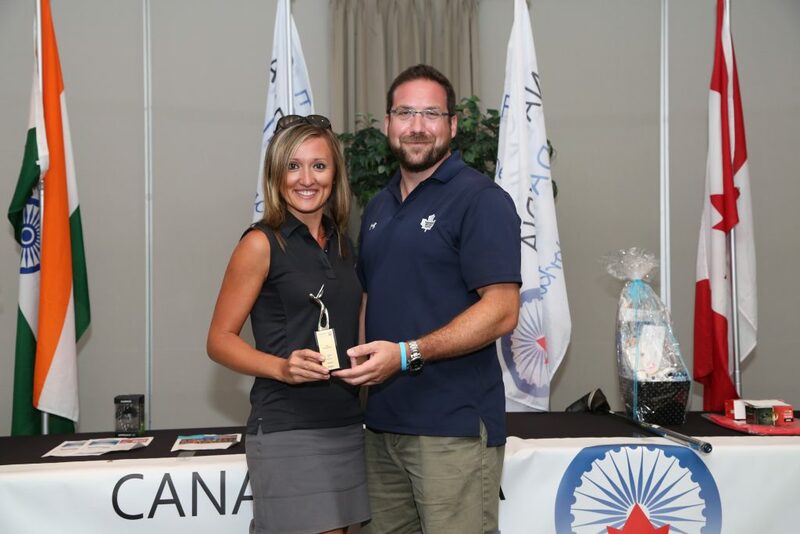 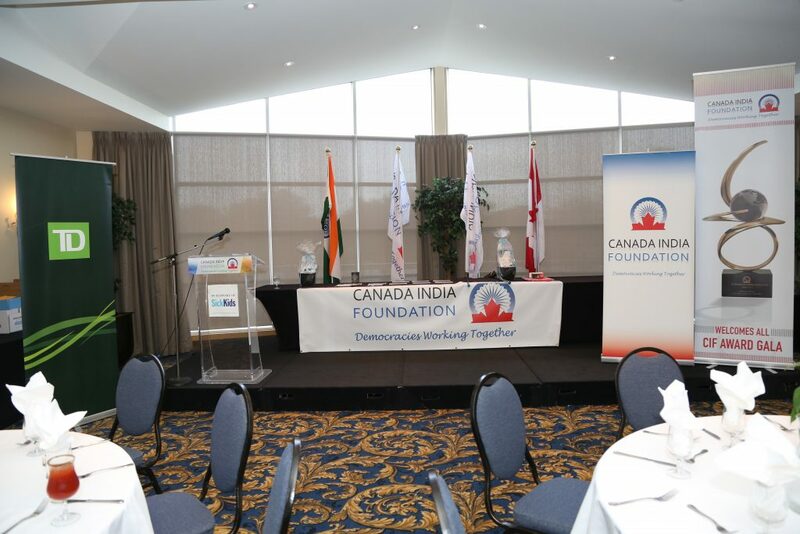 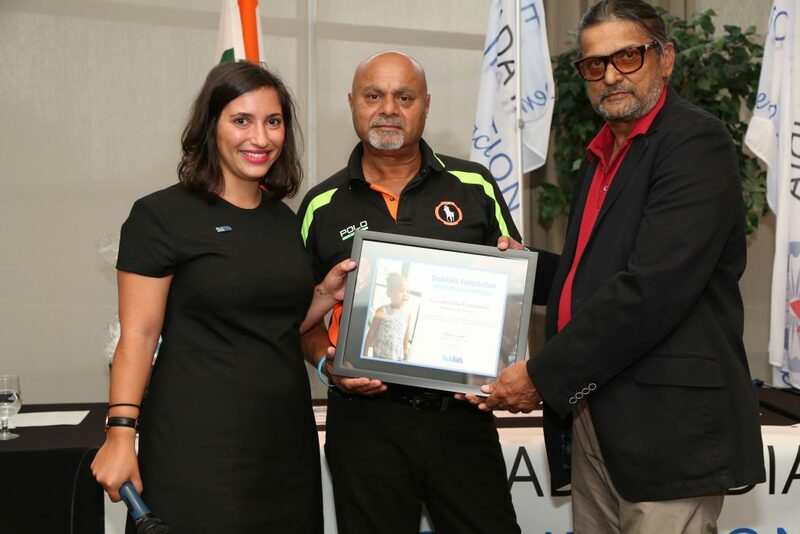 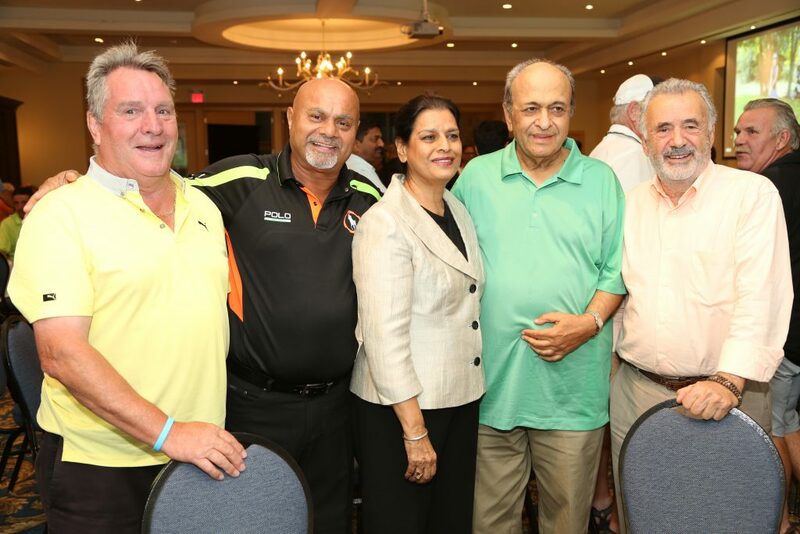 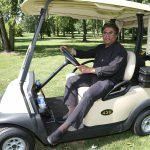 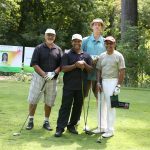 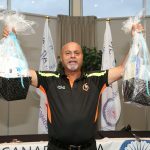 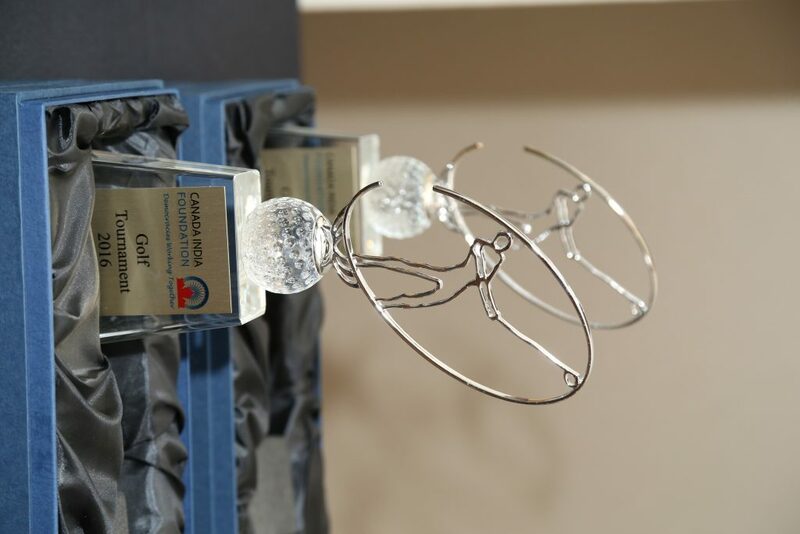 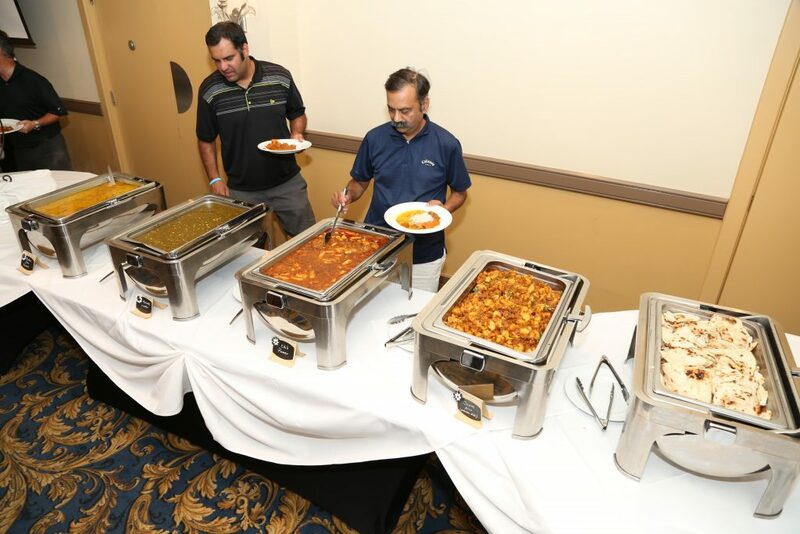 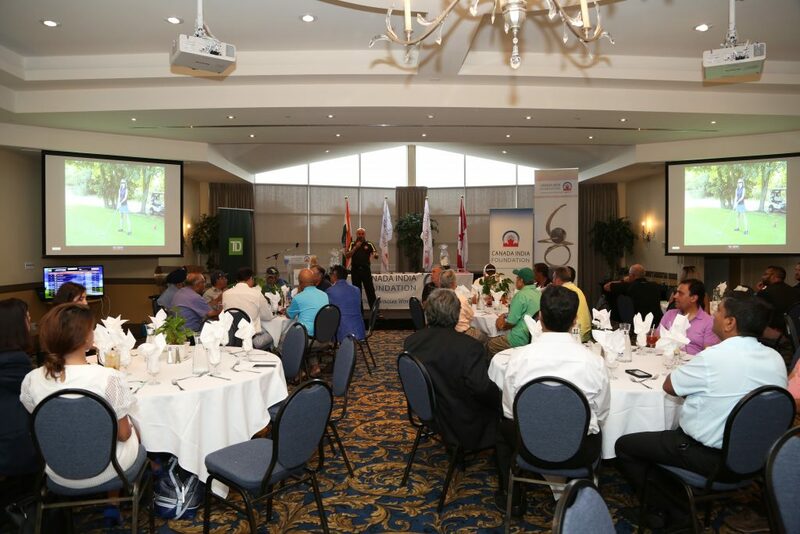 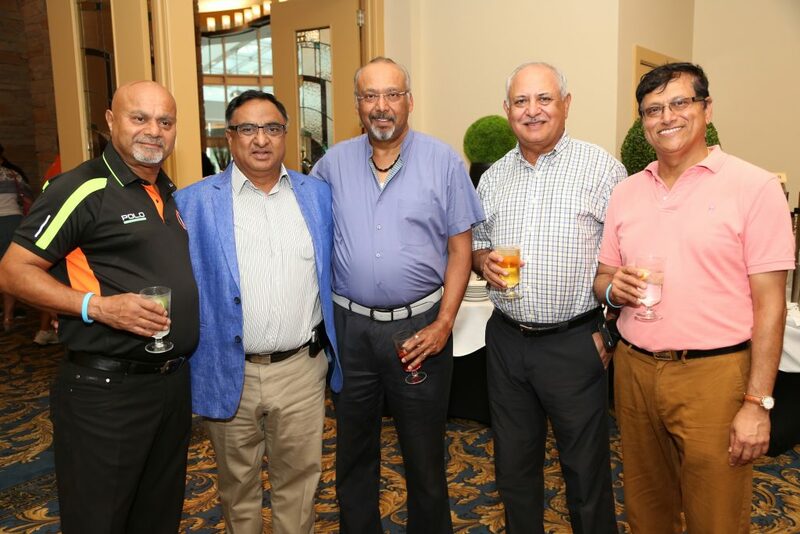 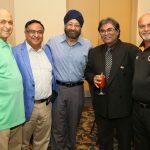 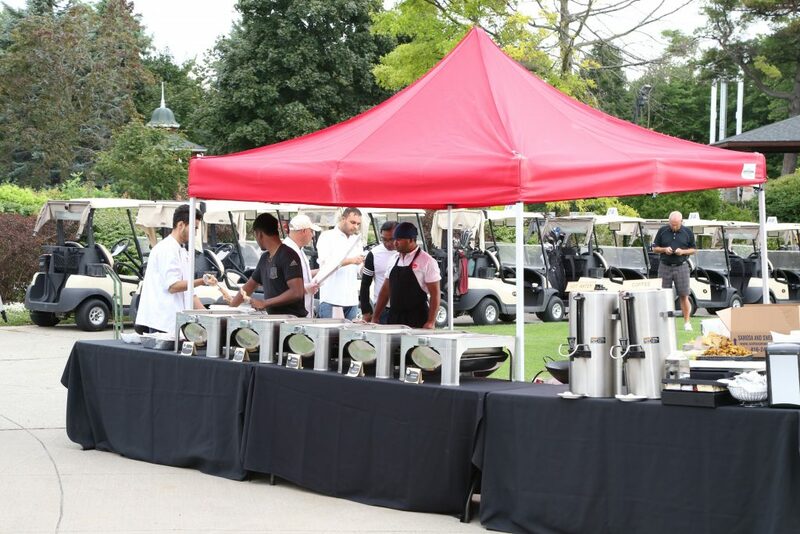 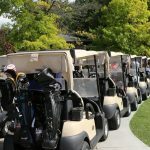 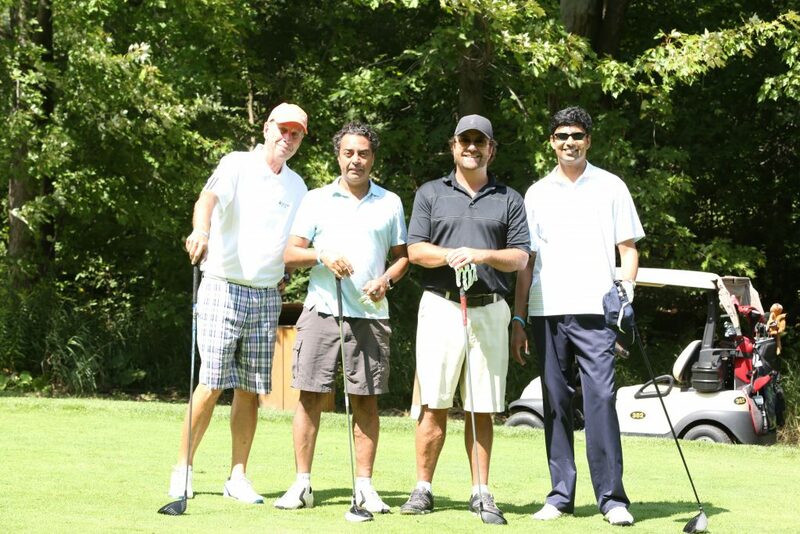 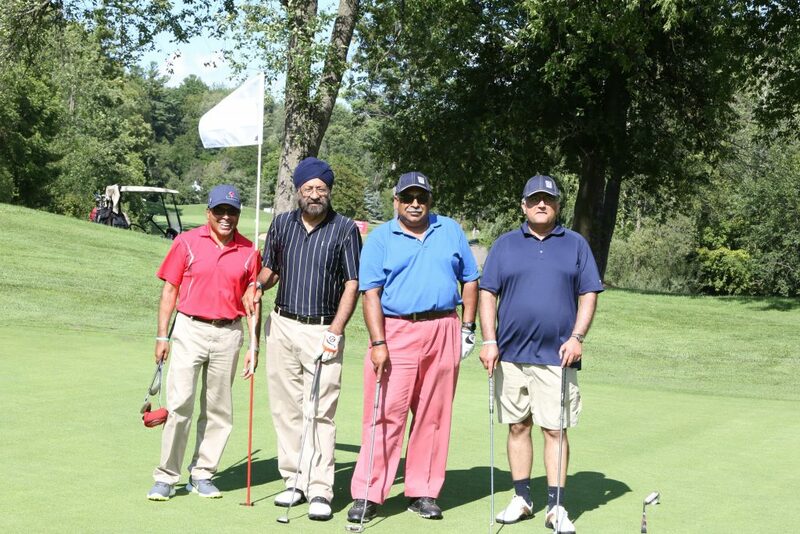 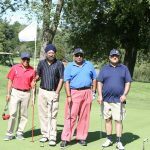 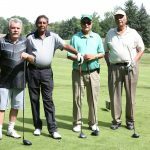 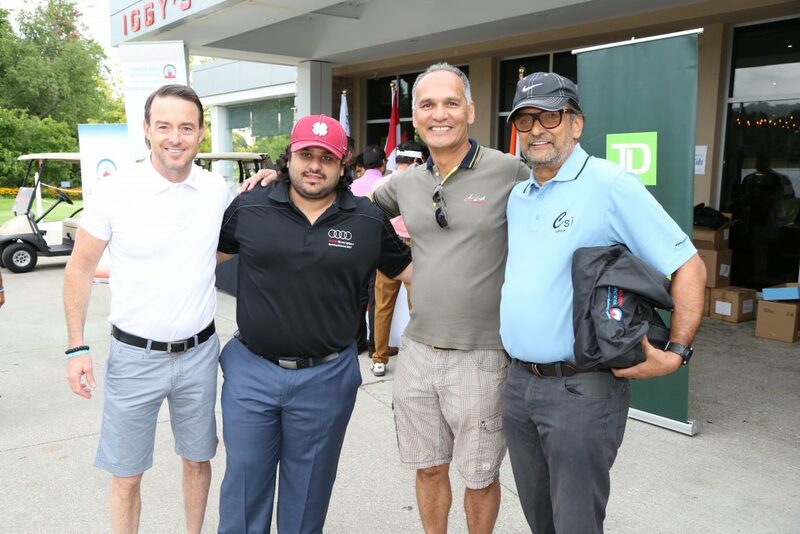 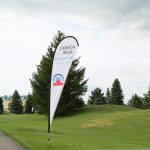 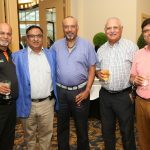 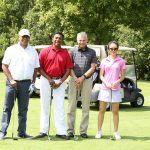 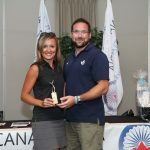 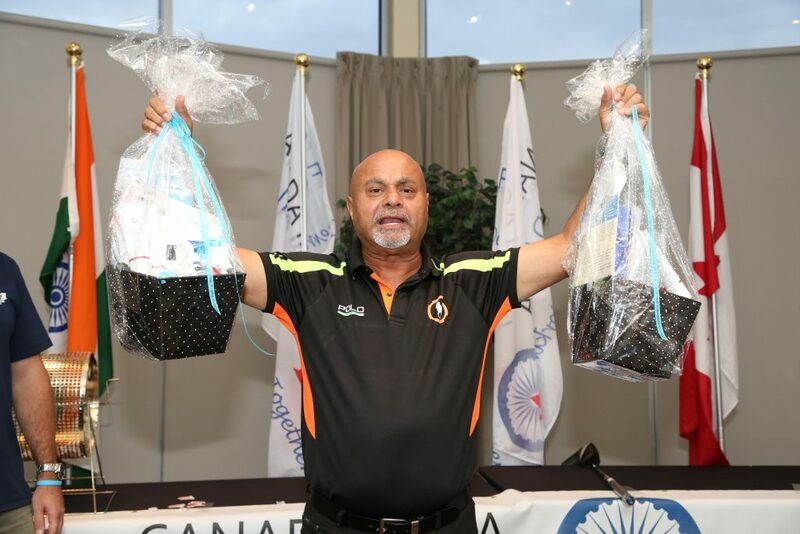 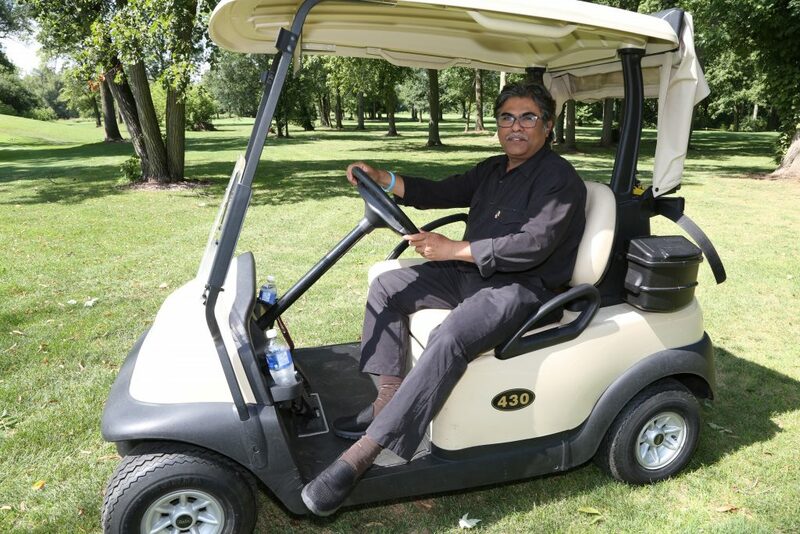 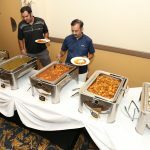 Canada India Foundation hosted the 1st Annual Charity Golf Tournament on August 17, 2016 (Wednesday) at Lionhead Golf Club in Brampton.With over 125 business and community leaders gathering, the 1st ever CIF Golf Tournament was a thumping success. 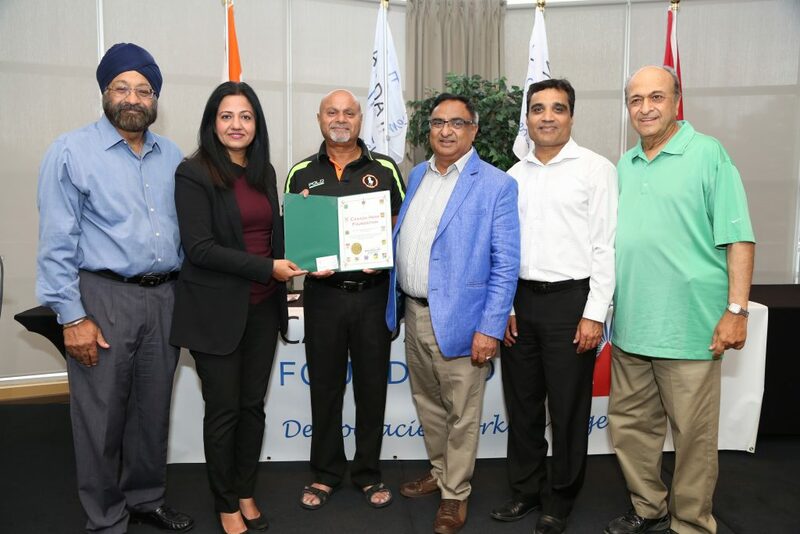 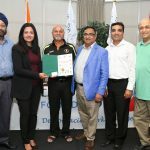 Members of Parliament Mr. Ramesh Sangha and Sonia Sidhu, as well as MPP Amrit Mangat also graced the occasion. 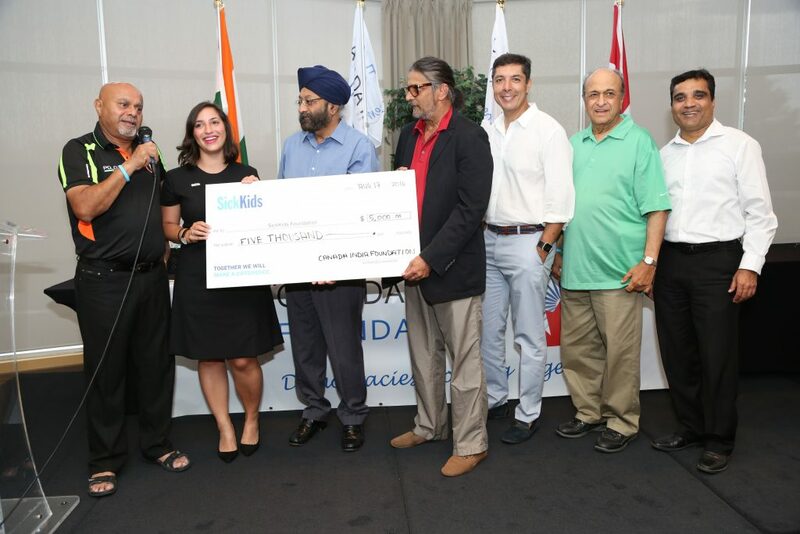 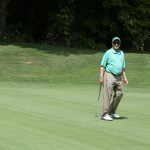 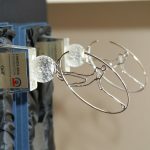 $ 5,000 were donated by CIF to Sick Kids Foundation and a matching contribution of $ 5,000 was made by senior CIF member Surjit Babra, to make it a total of $ 10,000.